Episode 49 : Actress Chelsea Gilson discovered her life's PATH and BODY CONFIDENCE from just one trip abroad. On this Episode, number 49, of the “Just Bein’ Honest Podcast”, our guest has taught us a very vital lesson in that we must all “Relish in what we have”. Born and raised in a VERY small town on the East Coast, our gal soon blossomed in to a vivacious actress. But she really and truly did not set out on this path as her initial plan in life. Cultivating both her Psychology and Spanish degrees while in college, her curiosity in the world around her peaked, and that is when she soon discovered that her talent, PLUS her knowledge would shine even further in front of the cameras. But Chelsea Gilson has a deeper story to share with us all. Her story is really one about embracing your confidence and your authentic “Why”. She shares all about her pageant days, and how body image awareness and weight was a cycle that she couldn’t seem to shake until she found the world of cultural experience. This is a very relatable subject that I think we all can connect upon. 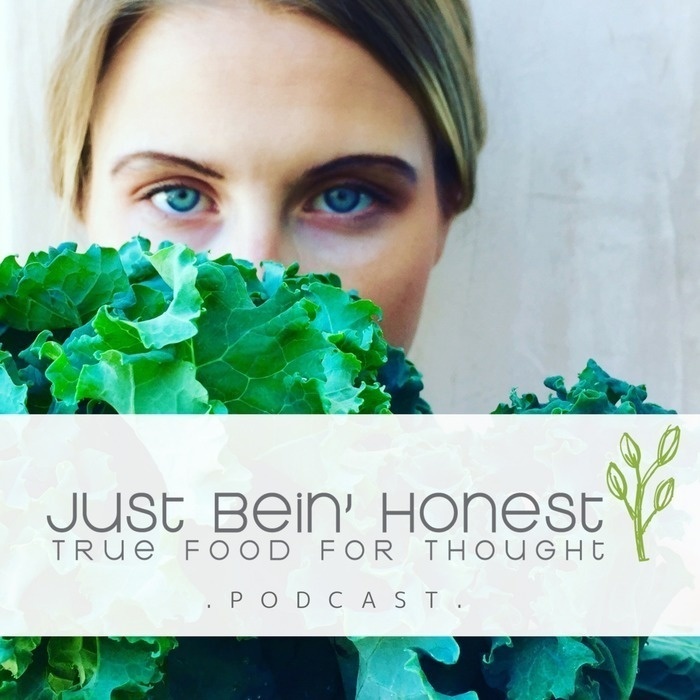 Also, Chelsea tells us how she healed her Gut and Skin conflicts by simply sticking to her truth and persevering towards an answer that would save her. She didn’t let the doctors tell her that it was incurable. Oh no she didn’t, and that’s what I love about Chelsea’s personality! OH! Did you know Chelsea is a mermaid in Hawaii 5-0? Stay tuned for that one. This is a turn up the volume discussion for all to hear, so grab your blanket and get snuggly, you just turned on the JBH Podcast!